This is the 2/8 Robert Morton at the Carolina Theatre in Lumberton, N. C. This is a transplant with the Solo and Main chamber both on the left side of the theatre stacked. 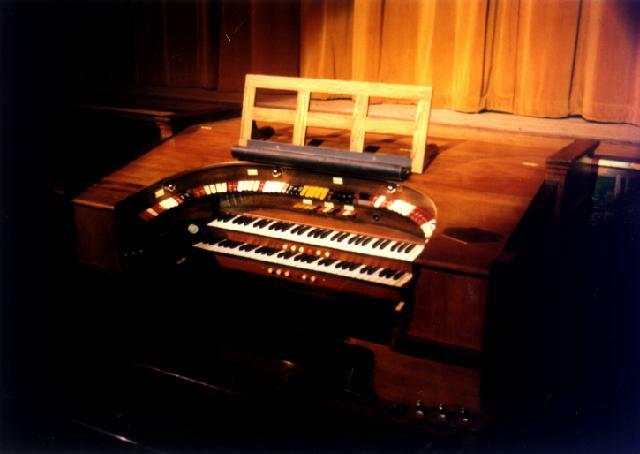 The original organ had a 3 rank echo chamber that went to a funeral home. Email the Webmaster - Jerrell Kautz for more information. It's Free!